Just three years after its introduction, the DC-3 (along with its predecessor the DC-2) were carrying over 90% of all airline passengers in the United States. It was thought to be the height of both luxury for the passengers and operating efficiency for the airlines; a rare combination. 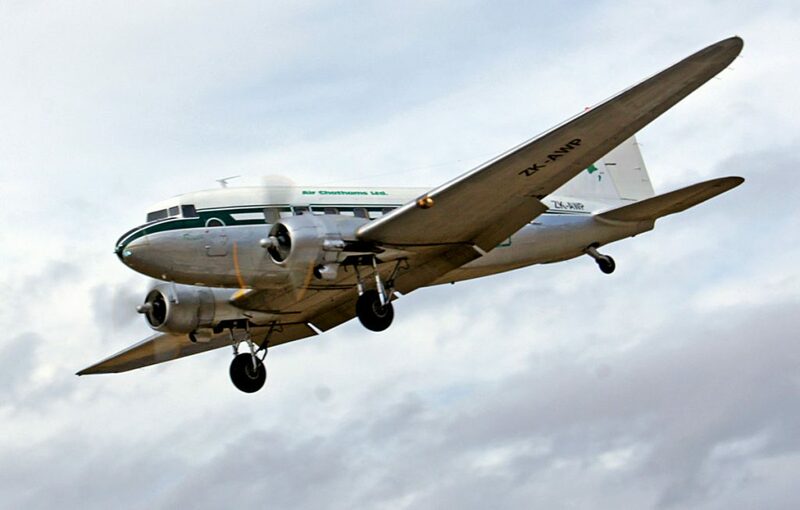 The DC-3 sat and slept 14 passengers in comfort for overnight flights, or 28 passengers for shorter flights. Because the DC-3 was so well-constructed and reliable (with remarkable fuel efficiency for its day), American Airlines C.R. Smith said the DC-3 was the first airplane that made passenger transport profitable. Prior to that, airliners had to haul mail and other things to earn government subsidies. Like many civilian aircraft of the 1930’s and 40’s, production ended when the war began in 1942. Even so, of the 10,655 Douglas DC-3s built, there are an estimated 2,000 DC-3s still in commercial service all over the globe (which includes the C-47 military conversion). The DC-3 (named for Douglas Corporation) was designed as a significantly improved version of the DC-2, the popular transport plane predecessor, of which 198 were built. The DC-3 was an all-metal twin-piston monoplane with the landing gear in a tailwheel configuration. Though the earlier version could seat 28 passengers on short flights, the airline version sold to United Airlines and American Airlines sat 21 and had no sleeping berths. 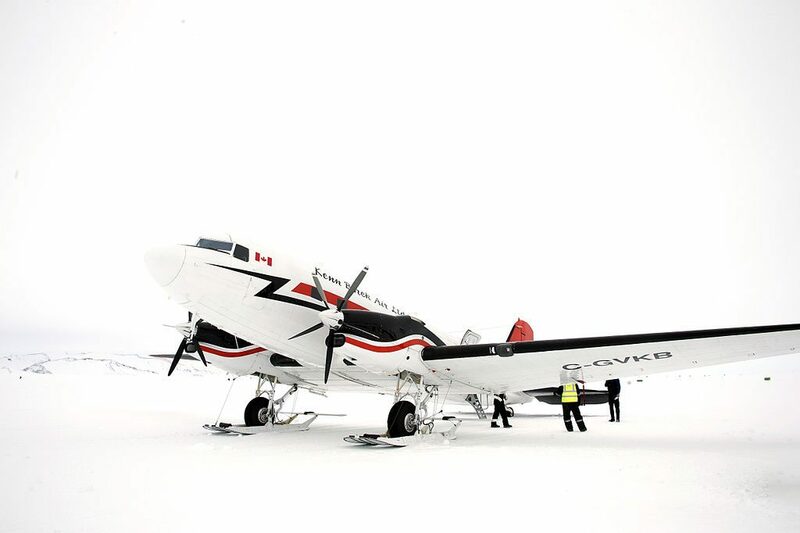 * Depending on how the DC-3 was outfitted, it could hold 14 sleeper passengers, 21 to 28 day passengers, or between 3,725 and 4,000 pounds of freight. Read the rest of this great article at Disciples of Flight.